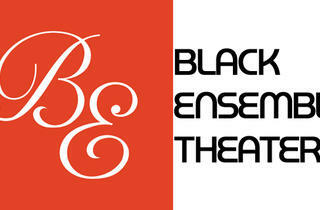 Black Ensemble Theater has announced three shows to finish off its 2014 season. One Hit Wonders (May 21-June 29) opens under the direction of Black Ensemble associate director Daryl D. Brooks. The world premiere of this musical comedy covers hits back to the ’60s and through the ’90s. Rueben D. Echoles will helm The Story of the Marvelettes (July 20-September 14), a tale told about the first ladies of Motown before the Supremes came along. In the fall Jackie Taylor will spearhead a revival of At Last: A Tribute to Etta James (October 26–December 28) as playwright and director of this homage to a jazz icon. 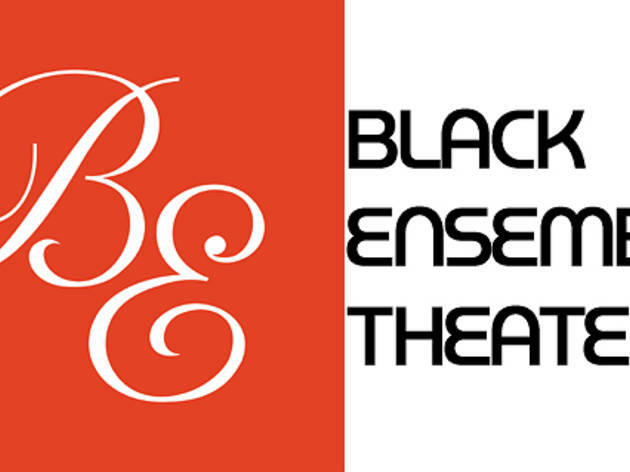 Also join Black Ensemble Theater for their New Year's Eve celebration, an annual event full of entertainment to thank supporters and audience members for a great year.